"so that you may realize the certainty of the teachings you have received"
The Gospel of Luke is technically anonymous. The earliest manuscripts do not mention any author. 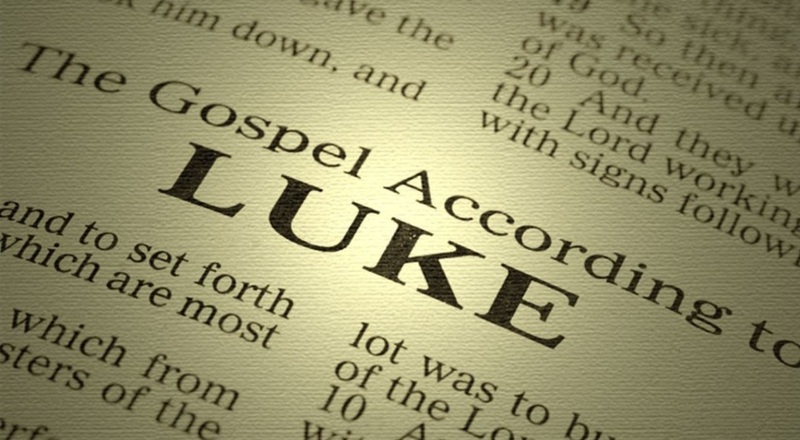 Traditionally, the gospel was ascribed to a certain Luke who was a companion to Paul (Col. 4:14, 2 Tim 4:11, Philemon 24). While we cannot determine with certainty the identity of the author or the community that he addressed, there is much evidence to suggest an identity for author and community. 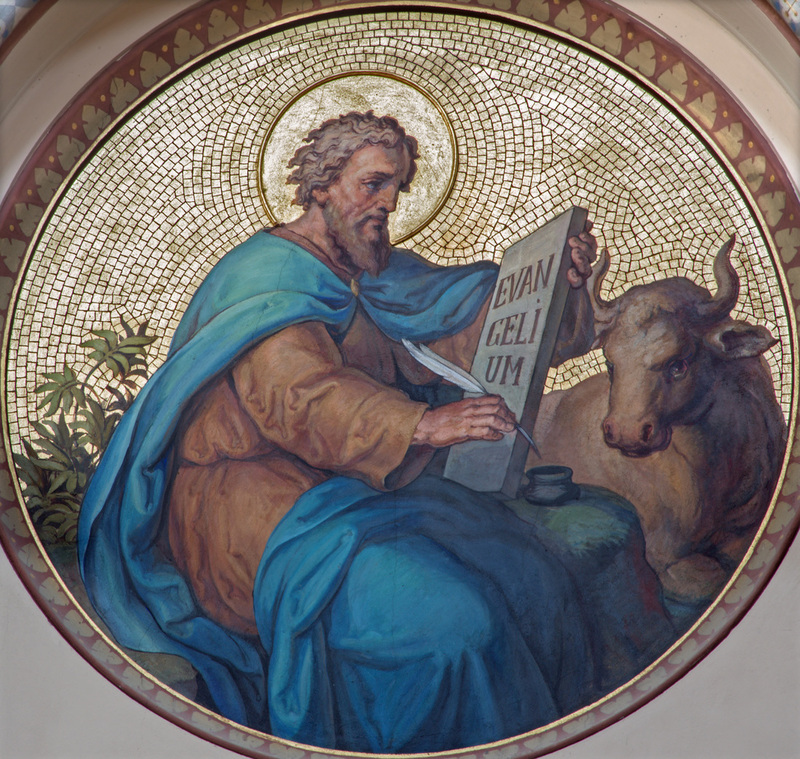 The most notable feature of the Gospel of Luke is that it forms part I of a two volume work. The first volume, like the other gospels, relates the events of the Christ event. 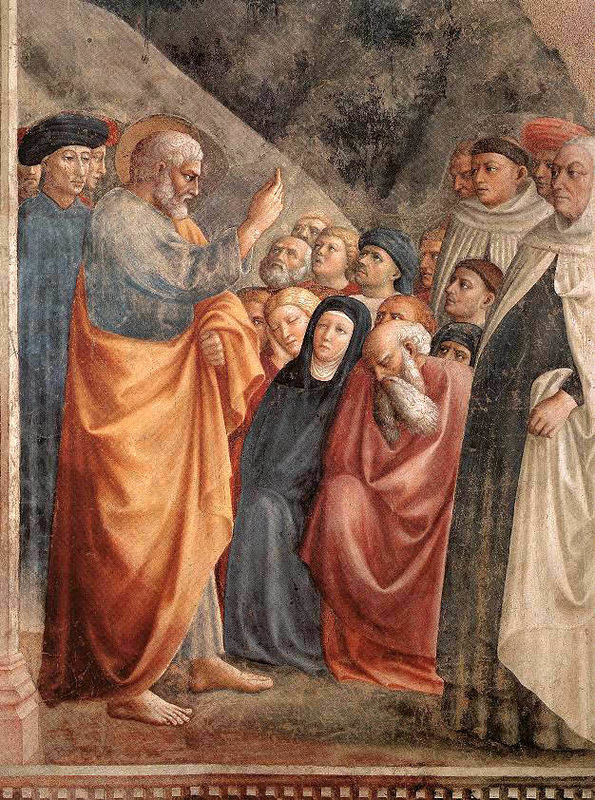 The second volume, the Acts of the Apostles tell the story of the witness to Jesus and the continuation of His ministry in the life of the Apostles and the Church. Together, the volumes account for more than 1/4 of the New Testament. The narrative composed for Theophilus offers a rich and complex portrait of Jesus and His fledgeling family of faith. Most foundational, the author reveals God's hidden and unique purposes - purposes that see the lowly exalted and the might humbled. Along the way, the narrative reveals clear interests and themes that stretch across the two volumes. 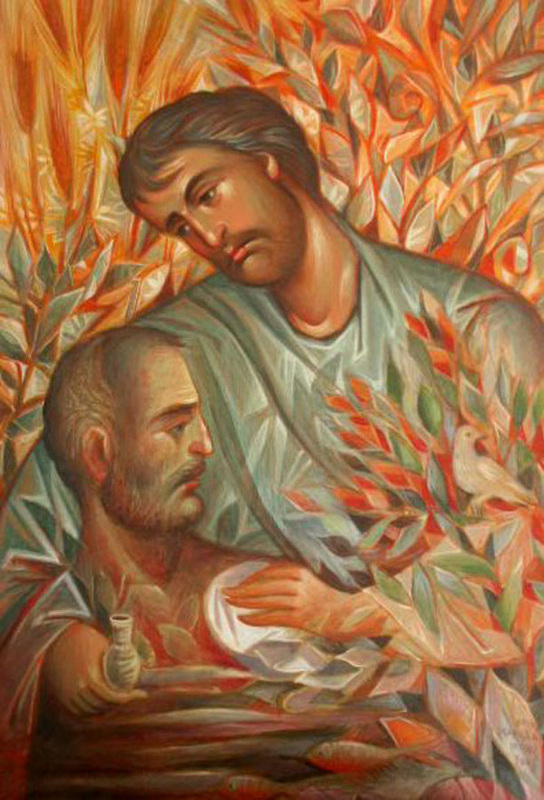 Luke-Acts is especially concerned with the care of the poor, the role of women, the presence of the spirit and the universal effects of the Christ event, and the central place of Jesus and His ministry of forgiveness, healing, and reconciliation. In addition to the commonly held opinions regarding Luke's origins, context, and themes, there are other interesting questions to examine in the case of Luke. What relationship might Luke's perspective have with the Pauline tradition? How might we read the very lengthy and complex parables that are found in Luke? Given the gospel's strong interest in material goods, is it possible to speak of a biblical "economics?"